Have you ever craved street food, but wished that you were not actually standing on a crowded, dusty road? And then missed the hustle-bustle of the city, while sitting in a boring air-conditioned restaurant! 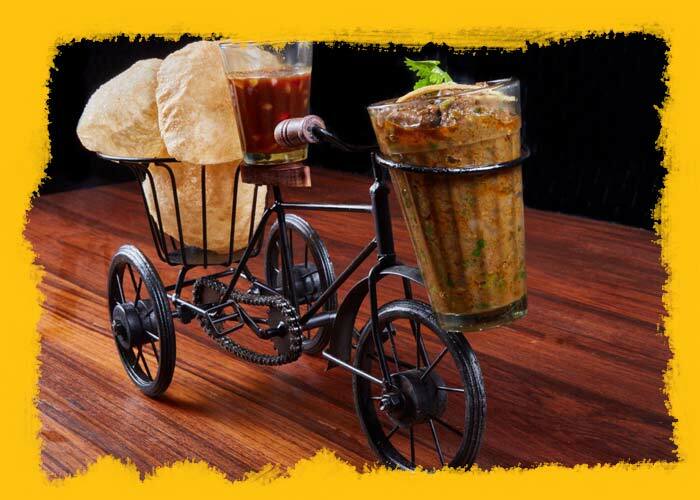 That’s the reason, Desi Klub decided to give you the best of both worlds- street food in a clean, comfortable environment, set in the ambience of a crowded Mumbai street. Located at Nariman Point with a capacity to seat up to 60 occupants, the pure vegetarian venture has been conceptualised by the same group that has SpiceKlub, Quattro & The Rolling Pin under their wing. For once you can enjoy the life size bus on the wall and remain unconcerned about the cars jammed along the walls. As if that is not enough to give you a feel of the metropolis, even the chairs are named after famous streets. While two bright street lights shining upon the seating area only add to the playful decor theme. 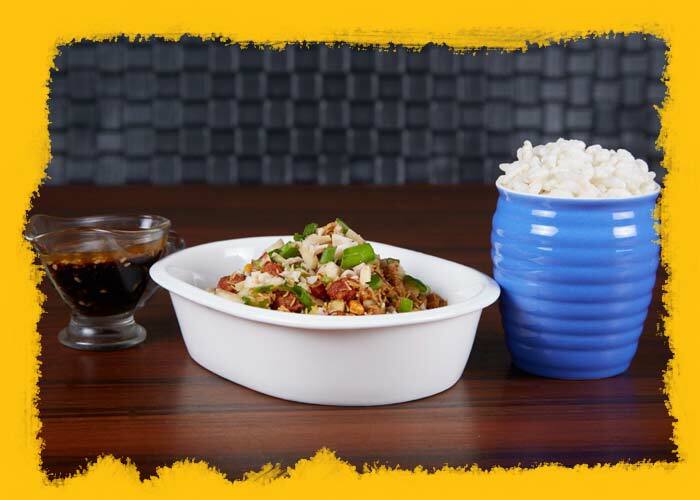 Give yourself a break from your hectic schedule & unwind over some snacks & conversations! 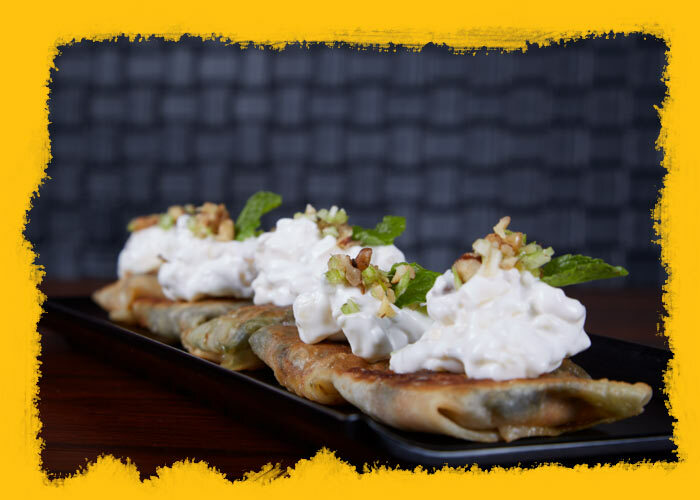 A fusion of Paneer wrapped in a Rumali Roti and topped with Waldorf Salad!